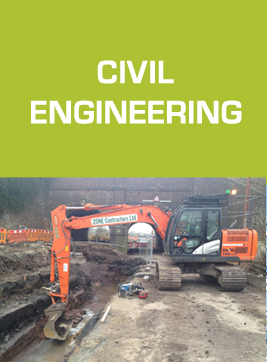 We are a well-established Company specialising in the supply of directly employed labour of all civil engineering trades to match the requirements of main contractors. We have established long standing working relationships with major clients and this is a clear indicator of the value added by our proactive approach to site management and to the skill level of our experienced and qualified workforce throughout the UK. 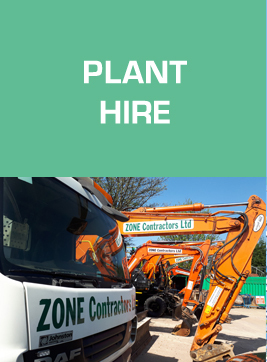 We are a significant supplier of trained and experienced labour, across a wide range of civil engineering trades, and have been involved in high profile improvement, regeneration and remediation projects. Our workforce is vetted to ensure they are competent, qualified, and compliant with legislation. 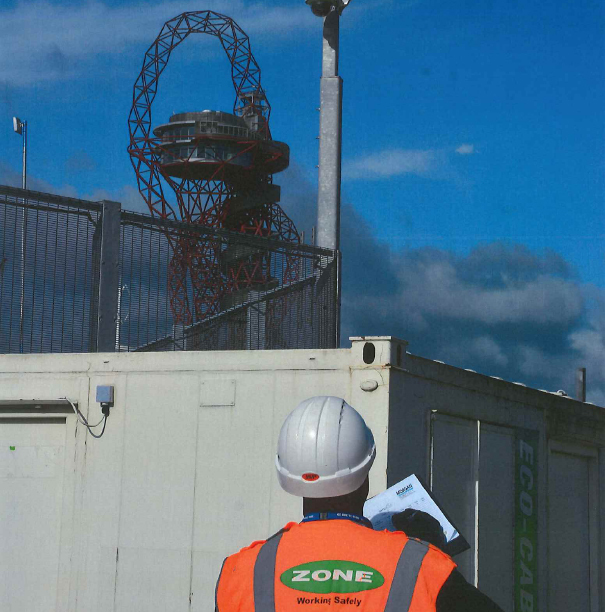 Our culture of Working Safely is a key focus within Zone Contractors. This culture resonates from director and management level down through our on-site supervision and workforce.. Our safety culture is reinforced by training and good operational work practices. 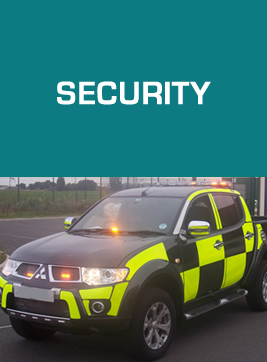 This enables us to sign on to, support and comply with the safety related operational procedures of main contractors. 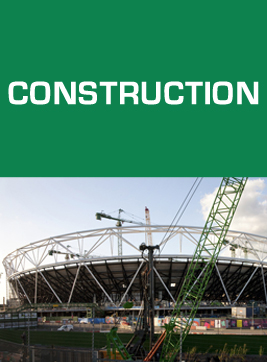 As an approved RISQS Qualified Contractor we are actively pursuing growth opportunities in other sectors such as rail. 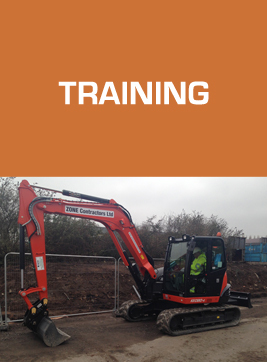 We are well positioned to fulfil the labour requirements of Network Rail main contractors. We have an exemplary safety record on rail related work and our workforce hold all relevant rail safety certification. 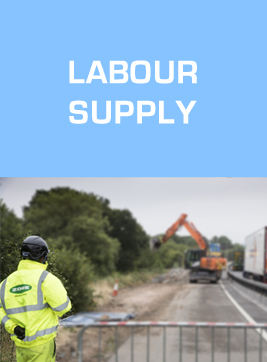 In addition to our core business of labour supply our service to clients is enhanced through our plant training services division which is an accredited provider, training both our own workforce and that of external clients and individuals.